Robyn has worked as an art gallery curator, teacher, child-care co-ordinator, lawyer, and now adds author and illustrator to her career. Inspired by her granddaughter, Robyn pens and paints warm, engaging stories about the everyday adventures of Sophie and her forays into the wider world. 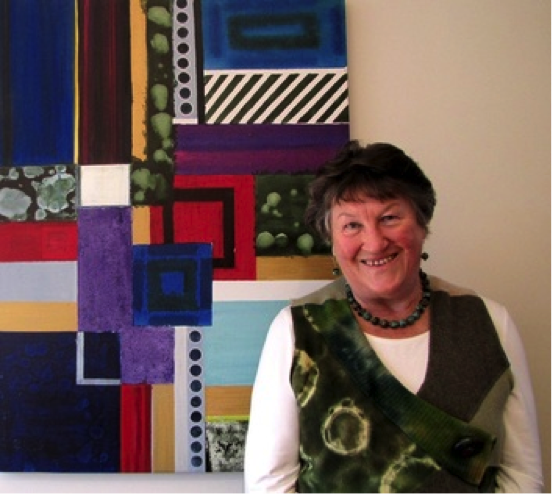 As an artist, Robyn also work with ceramics, acrylics and oil paint.